The plot just continues to thicken. 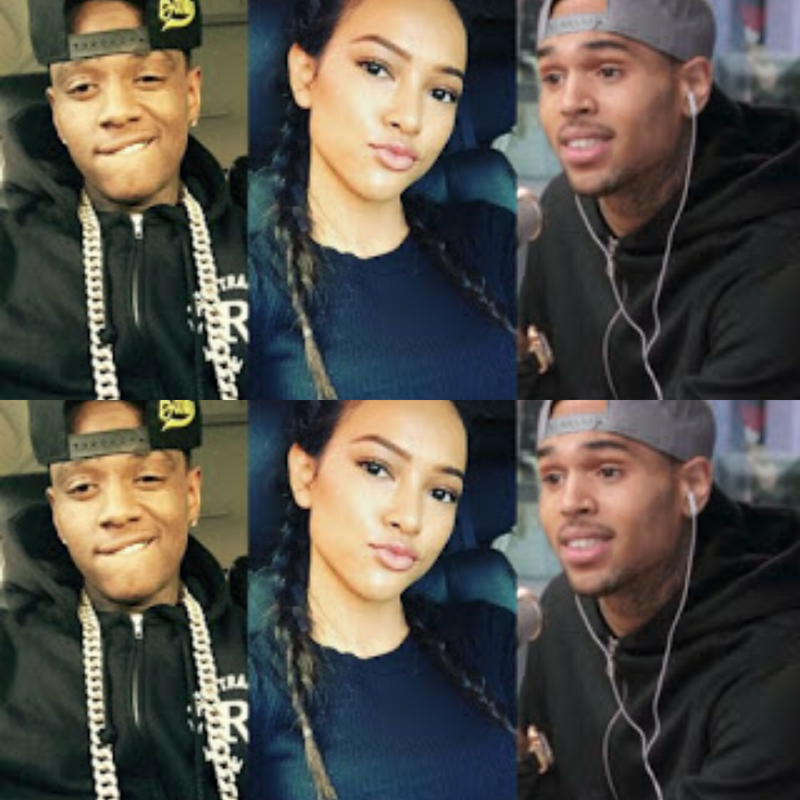 The feud between Chris Brown and rapper, Soulja Boy, stoked when the former called the latter to talk him down over liking a picture of ex-girlfriend Karrueche continues to grow more complex. Both artistes have agreed to a boxing bout and Karrueche who finally decided to address the issue called the drama ‘ridiculous’ and she said that it ‘made no sense’. Chris Brown has seen fit to now address his ex-girlfriend, telling her no one asked her opinion in an abrasive Instagram post. Well the drama has just begun and there have been lots of heat on the social media about these Artistes. How it’s going to end no one knows but let’s wait and see how it all plays out. Previous articleNew Year Resolution, Here’s What Facebook Founder, Mark Zuckerberg Wants To Achieve in 2017. Next articleWizkid Plan to release 4 mixtape this 2017, one with Wande coal.